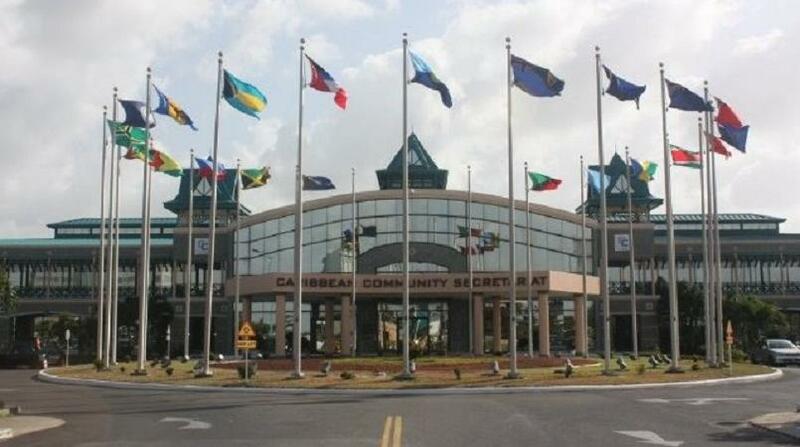 Some 200 foreign officials and their delegations have begun to arrive in Jamaica for the 39th Regular Meeting of the Conference of Heads of Government of the Caribbean Community (CARICOM) which will be held in Montego Bay from Wednesday, July 4 to Friday, July 6. 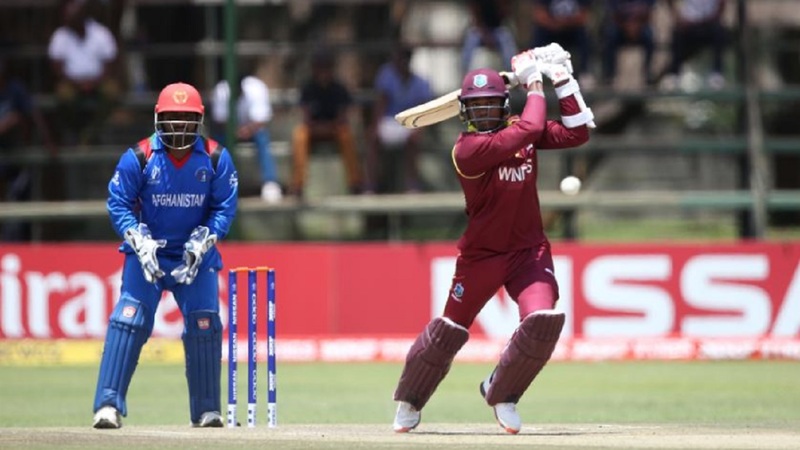 The meeting will be hosted by Prime Minister Andrew Holness, who assumed the Chairmanship of the Conference on Sunday. He will be chairman for the next six months. “We are honoured by it (chairmanship), as it gives us the great chance to play a major role in the development of the implementation of the CARICOM Single Market and Economy (CSME) and, of course, the general integration movement in line with our development objectives and those of CARICOM member States,” said Jamaica's Foreign Affairs Minister, Kamina Johnson Smith. Johnson Smith was speaking during a media briefing at her New Kingston offices, to announce the upcoming conference. She told journalists that this year, all 15 Heads of CARICOM and heads of associate members have confirmed their attendance. She noted that the Government is particularly excited that, for the first time in 15 years, there will be full participation. 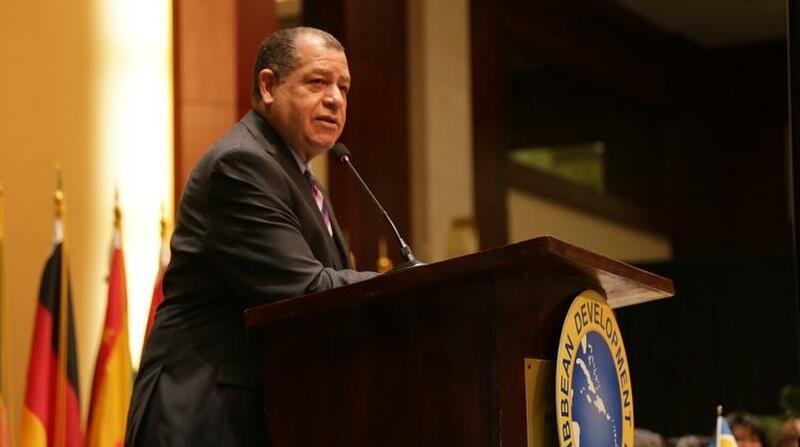 “We take the strong presence as a signal of confidence in Jamaica’s chairmanship as well as, perhaps, a positive and renewed energy and vigour around CARICOM and the potential that it holds for us all,” Johnson Smith said. She revealed that two special guests will be in attendance - the newly installed Cuban President, Miguel Díaz-Canel and President of the Republic of Chile, Sebastián Piñera. The Deputy Secretary of State for the United States, John Sullivan, will host a breakfast for foreign ministers on July 6. Among the key agenda items are crime and violence and disaster management.